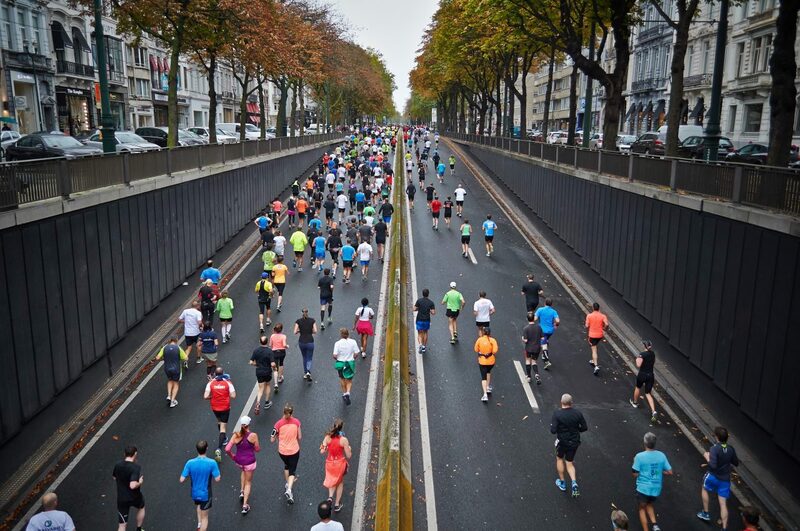 Be a BIG fun runner. 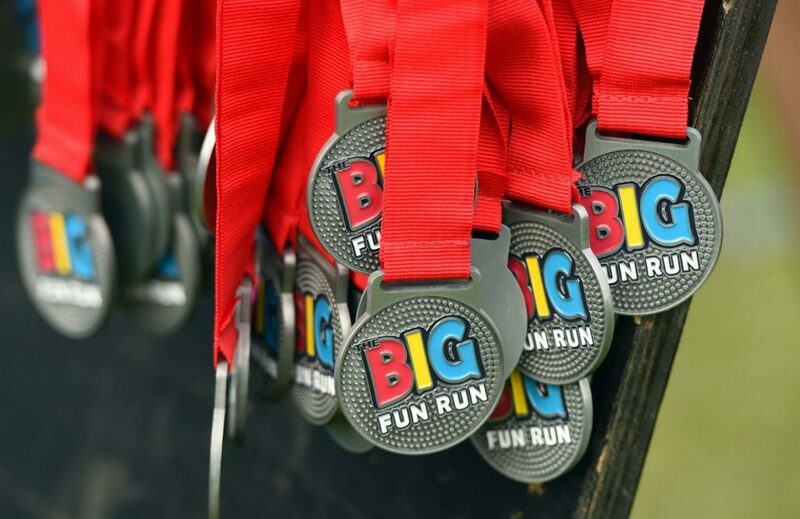 The BIG Fun Run's are a fantastic series of untimed 5K's all across the UK, simple and easy to enter, all you have to do is find the one that's closest to you! Click here to view the full list of available events.